There are 5 cities consisting Metro Davao. 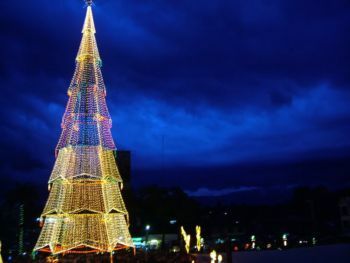 Davao City , being the most visited and populated among the five cities, is where I was born and raised. I guess you already know that by now considering you have reached this page. :) It is also famous for the fruit durian, hence it is also dubbed as Durian City. 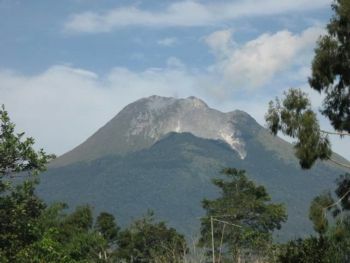 Digos City , is on the southern part of the province and is part of the province of Davao del Sur is an hours drive south of Davao city and passing beside the beautiful and scenic Mt. Apo. It is also known as the Mango Capital of the Philippines. 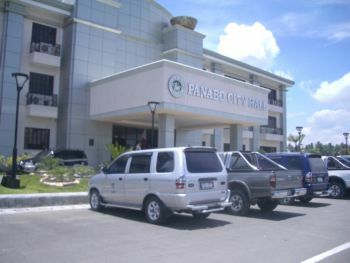 Panabo City , a city known for its vast banana plantations is a 4th class city north of Davao city and is part of the province of Davao del Norte. 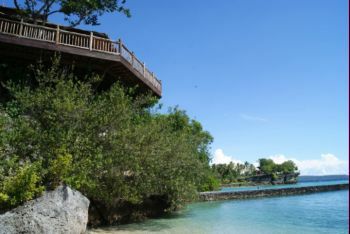 Samal island , or better known as the Island Garden City of Samal, known for its beautiful beach resorts is a 2nd class city and a part of the province of Davao del Norte. Tagum City , an hours drive north of Davao City, is also known as the Palm Tree City of the Philippines. 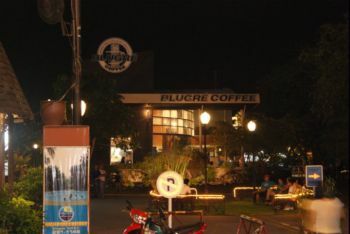 It is the provincial capital of the province of Davao del Norte. To learn more about Metro Davao, please click here.